The color-related tips and techniques presented in this chapter are merely recommendations of what I think works the best for altering color. 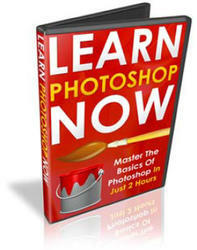 As you become more and more familiar with Photoshop, you will find what works best with your imaging needs. You will find that for specific needs, certain methods will provide more accurate results. Again, color is a science—always have color proofs provided by your prepress professional. Although the color may seem perfect on your screen or even on your desktop printer proof, it is always in your best interest (and in the interest of your client) to see a professional proof before releasing the project to final print. Know your project and its color specifications. Build your graphic from the beginning, always keeping these specifications in mind. Try not to toggle back and forth between color systems (RGB, CMYK, and so forth). 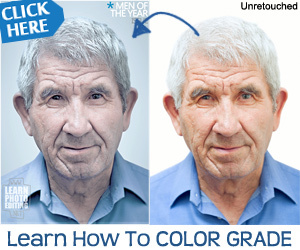 Make sure your client is also aware of the inevitability of color-shift. Calibrate your monitor to display color as it will most likely be seen when output. For details on how to do this, see the section later in this chapter titled "Calibrate Your Monitor."